Welcome to Graham School of Dance & Theatre Arts! 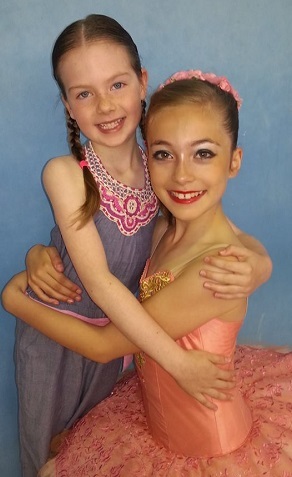 Our School runs classes in Hertfordshire and Essex , offering Dance classes, Drama and Musical Theatre lessons. We are a leading School in the area and recognised nationally (and indeed internationally!) for the high standards and achievements our pupils attain. The Dance School’s objectives are to give each pupil outstanding professional tuition in a friendly but purposeful environment. Key aims are to nurture the love of dance and the performing arts in all pupils, for everyone to maximise their potential both technically and in performance, whilst having fun, making new friends and building self confidence and social skills such as working in a team. Our main centre, including for examinations, is our own premises in central Bishop's Stortford, with teaching studios (with sprung Harlequin Floors, mirrors and barres), offices, changing/waiting facilities and a shop for uniform. We are additionally conveniently close to Rhodes Arts Complex, where we also run classes in their Studios most days of the week. We are delighted to also offer classes at a number of venues throughout the local Herts and Essex areas, including Welwyn, Hertford, Church Langley, Sawbridgeworth, Stansted and Takeley in addition to our main Bishop’s Stortford centre. Graham School of Dance is accredited with the Council for Dance, Drama and Musical Theatre (CDMT) for many years, having been awarded Recognised School status: this nationally recognised certification ensures pre-vocational schools conform to a set of rules for good practice in the way that they are run, and confirms that the School adheres to the standards demanded by the industry, including those designed to protect and safeguard students in their dance training, as the CDMT is the quality assurance and membership body for the professional dance, drama and musical theatre industries. Graham School of Dance welcomes all pupils whatever their level of ability and prides itself on helping everyone to reach their potential. The dance school teaches pupils who learn as a hobby and also up to pre-professional level. 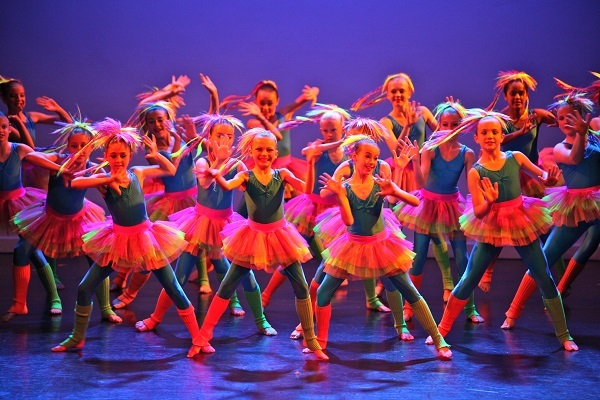 Pupils also gain excellent examination results and enjoy taking part in dance festivals and professional pantomimes, where they have great success. Our reputation for outstanding teaching also enables us to run 'Gifted and Talented' classes for children with particular potential in Dance and Theatre Arts, and our talented pupils regularly win places with vocational dance schools/colleges for full time training, and with national youth companies and associate programmes. Unusually for a non-vocational school, the full range of Grade and Vocational Grade classes are offered: pupils are successfully prepared and examined up to and including RAD Advanced 2 Ballet, and ISTD Advanced 2 Modern and Advanced 2 Tap, and there are performance opportinuties for all pupils too. If you are interested in dance lessons, and/or drama or musical theatre classes, please contact us to find our why we are considered one of the top dance and drama schools around Herts and Essex.